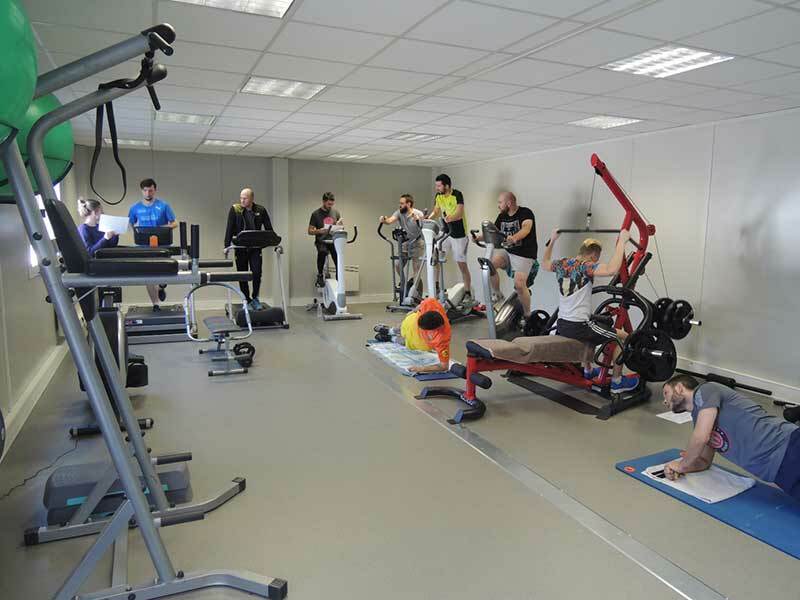 Since March 9th, the employees of DMA have a gym available within the plant. Whether beginners or experienced sportsmen, each of them will find his rhythm thanks to the many available devices. Every Thursday evening, Alizé Maubourg, sports coach, is present to advise and to follow the progress of our sportsmen.